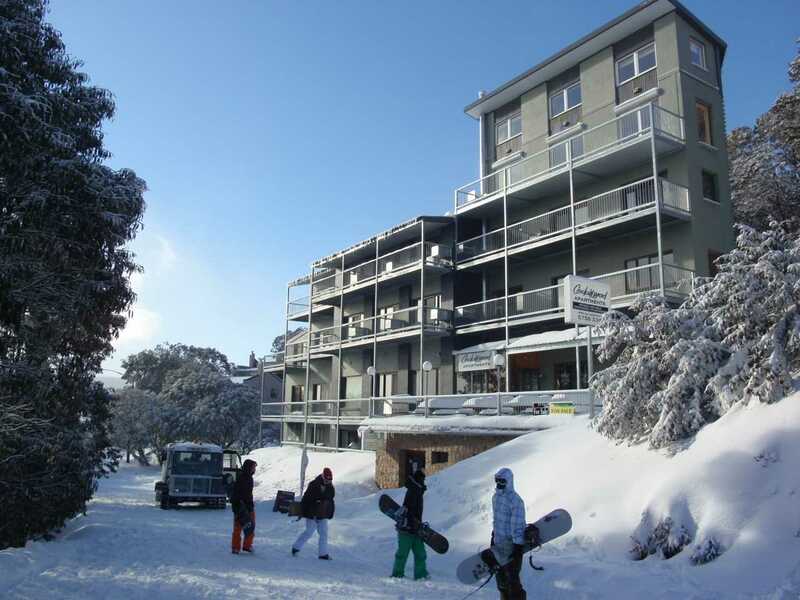 Cedarwood Management Services holds the management rights of 23 lots in the Cedarwood Apartments complex at Falls Creek, an Alpine resort in North East Victoria. 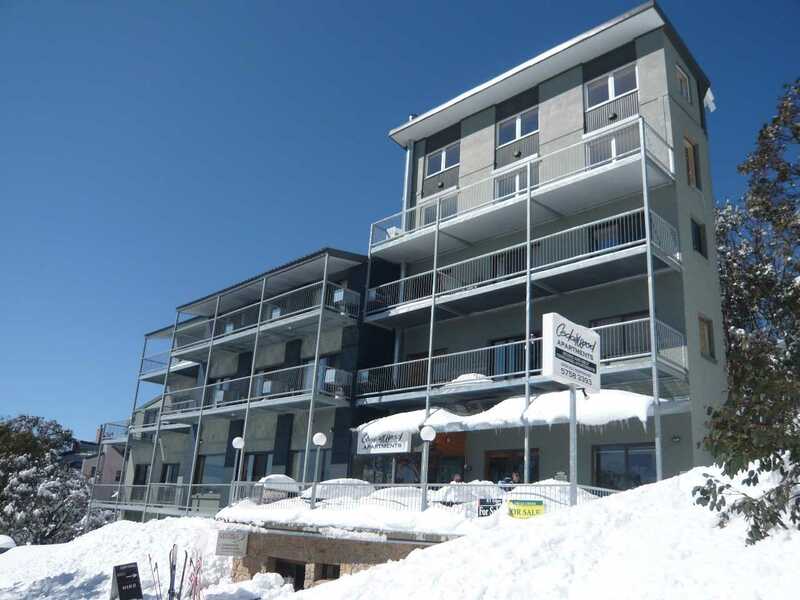 Cedarwood Apartments is an on-mountain apartment complex comprised of privately owned self-contained apartments and studio apartments which are operated by Cedarwood Management Services. 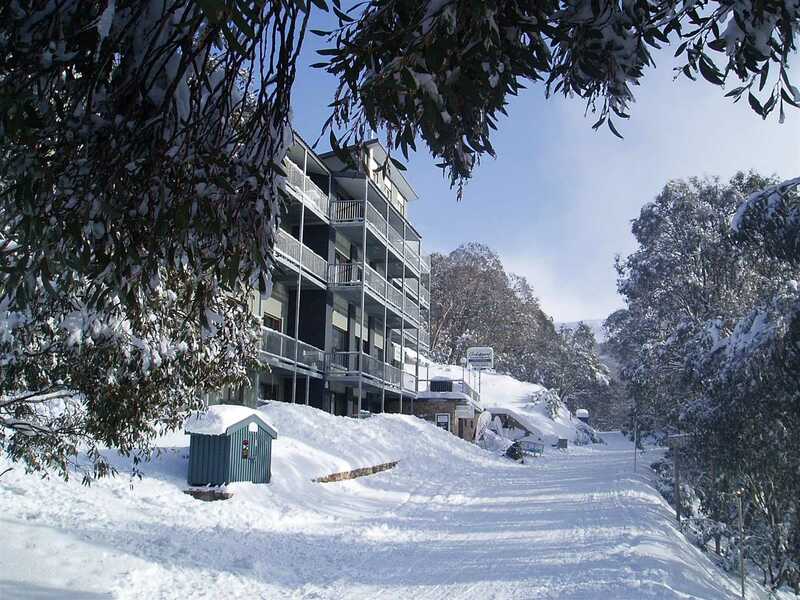 The complex offers a range of accommodation options suitable for families or groups ranging in size from 2-10 people. 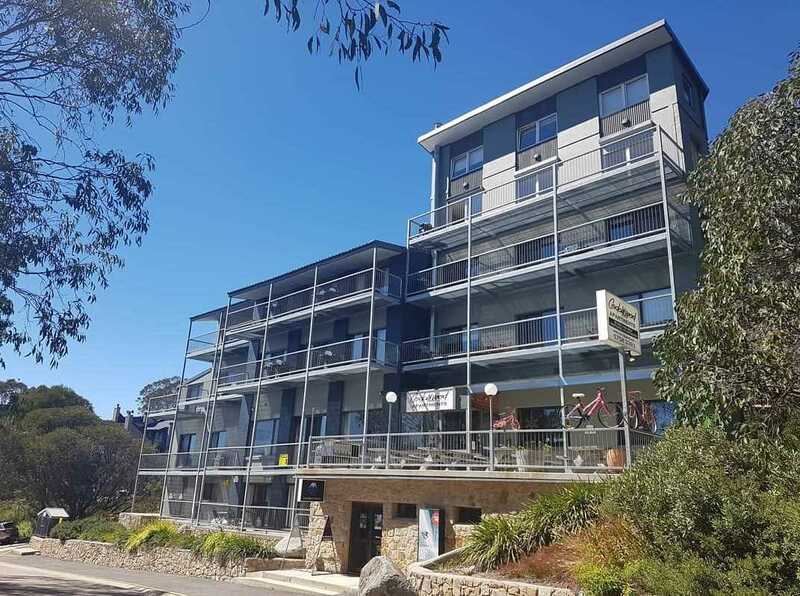 Cedarwood Apartments is ideally located at the highest point in the Falls Creek village and within walking distance to all village facilities including a number of bars and restaurants. 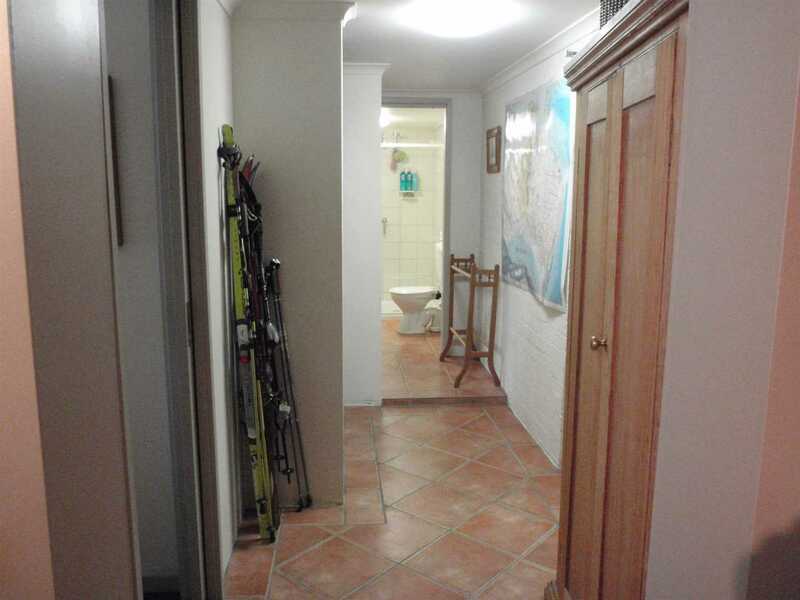 The apartment complex also contains a ski hire store for the convenience of its guests. 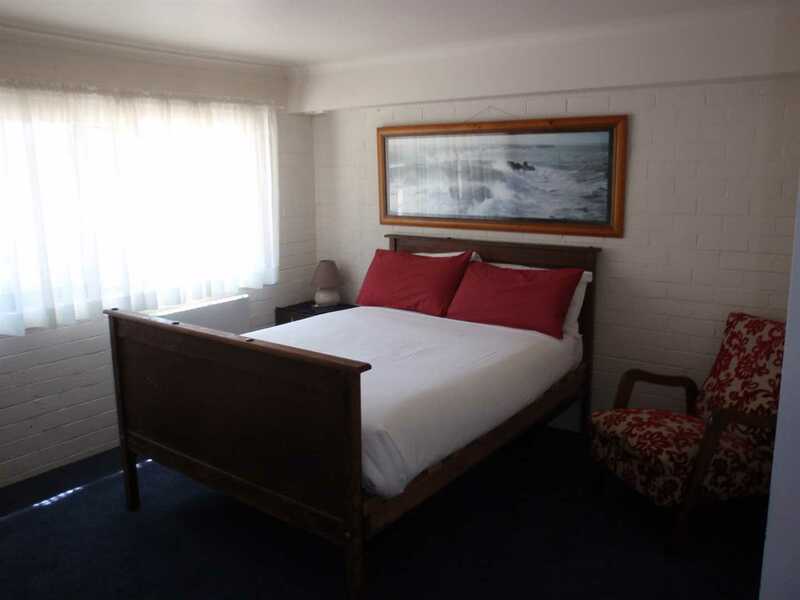 Cedarwood Apartments operate all year. 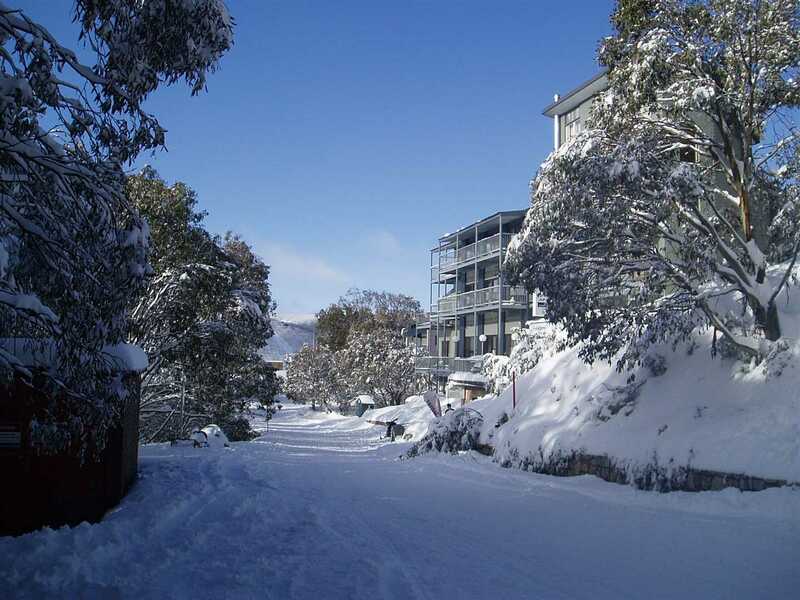 Snow season typically runs for four months of the year from around June through to September however there is plenty to see and do all year round. The natural bush surroundings and extensive network of mountain bike trails are popular with travellers and many come to enjoy bush walking, bike riding, fly fishing, horse riding and other outdoor activities. 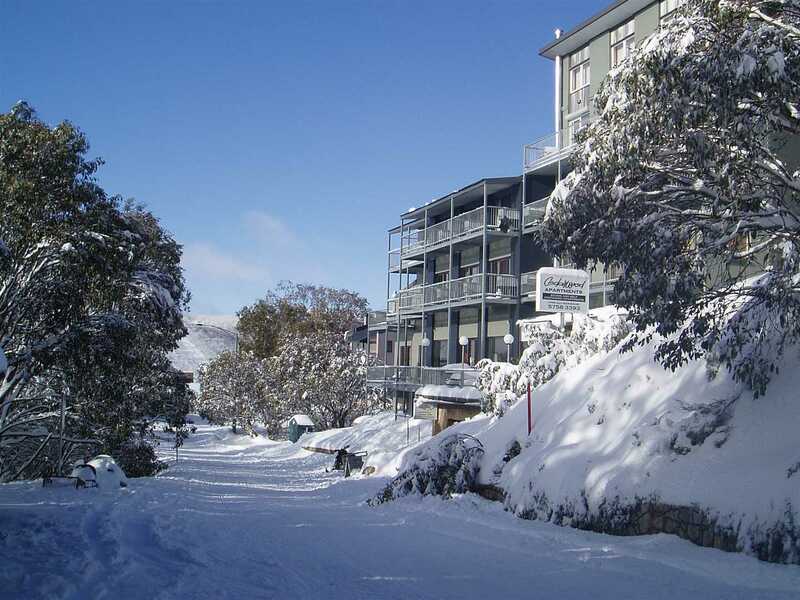 Falls Creek also host a number of events including the Ignition Mountain Bike event sponsored by Cedarwood Apartments and the Alpine Challenge - an individual/team relay challenge attracting many holidaymakers to the site. 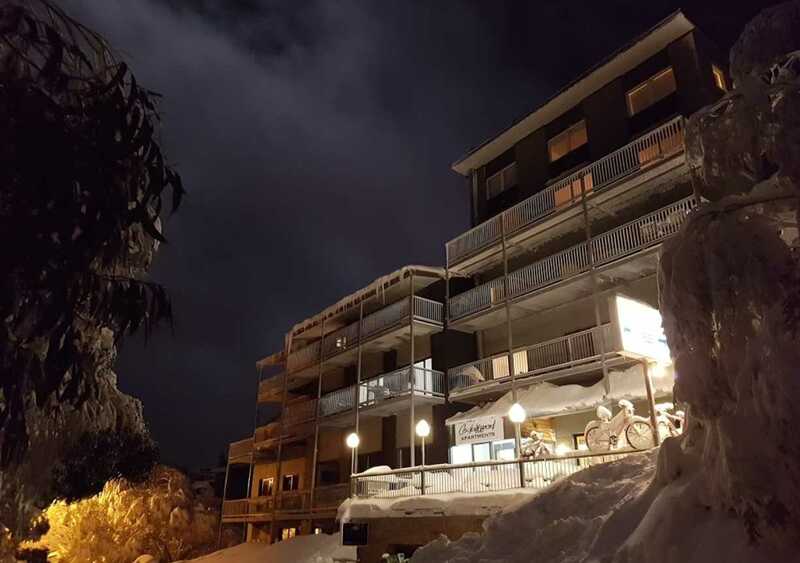 Management rights involve the general maintenance, cleaning/servicing and letting of the self-contained apartments as well as promoting the apartment complex to attract holidaymakers. 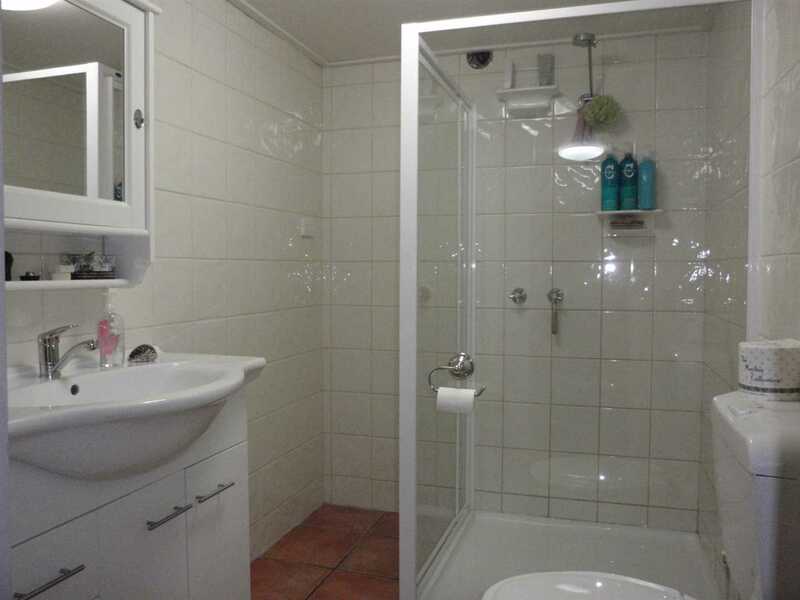 The management rights business also includes the manager's apartment and some associated real property. 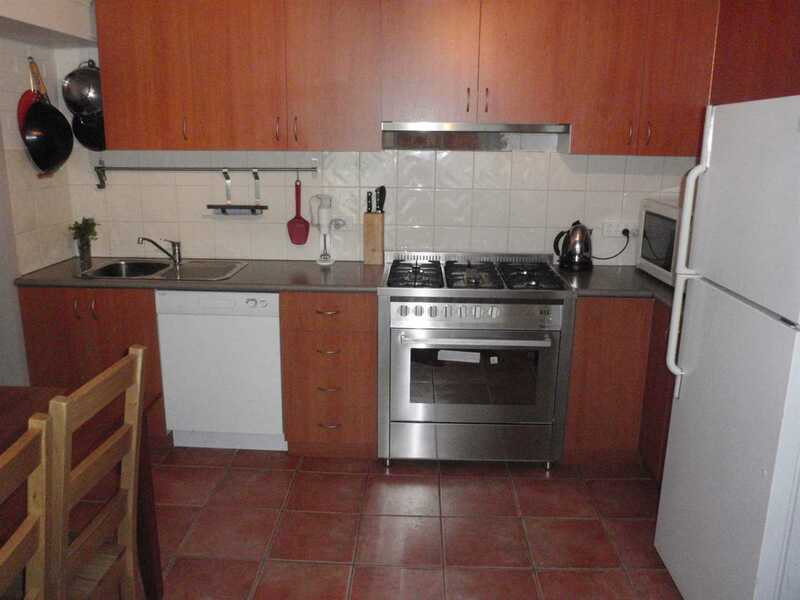 The manager's apartment is a modern two bedroom apartment with open plan lounge, kitchen and dining located on the basement level of the Cedarwood Apartment complex. Also included are the commercial laundry and workshop/storeroom as well as an office conveniently located on entry level of the complex. The Management Rights industry combines an income with all the comforts of working from home; offering a fantastic lifestyle opportunity, excellent return on investment and good re-sale potential. 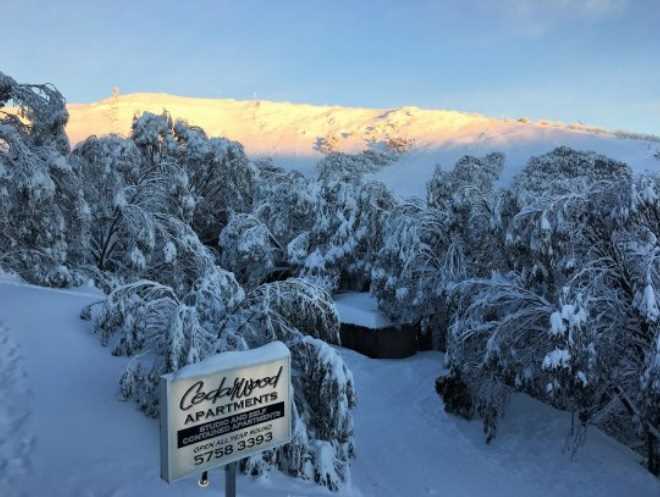 The management rights of the 23 lots in the Cedarwood Apartments complex are due to expire in 2054 providing a sound ongoing revenue stream for the duration of the agreements. 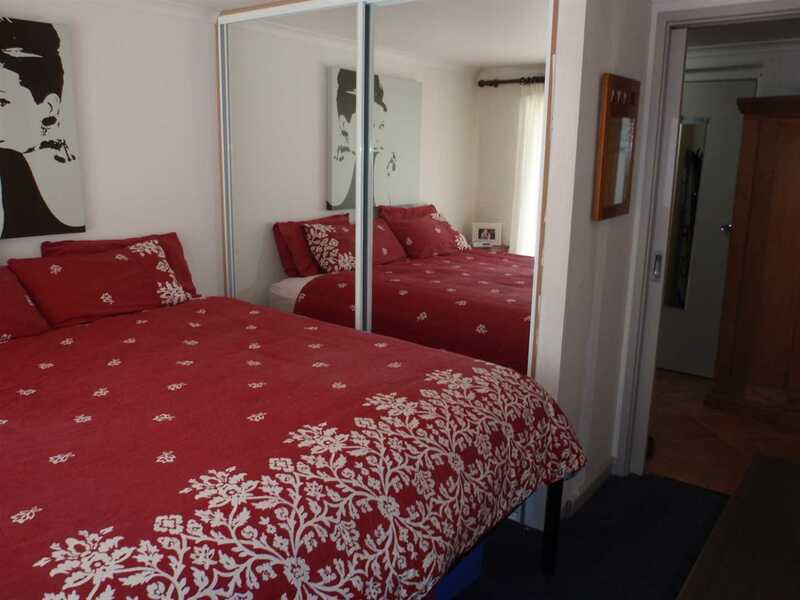 This represents an exceptional opportunity to secure a lifestyle change in a magnificent location. The management rights and the attaching property would be well suited to a single owner-operator or couple who enjoy the outdoors.